Having a luxury custom home built exclusively for you can be overwhelming to say the least. When one must factor in not only the design, architecture, site and home building contractor selections, but also needs to secure financing and insurance for the new home construction while ensuring that all homeowner association building regulations and guidelines are adhered to, the undertaking can be enough to stop potential residents in their tracks. 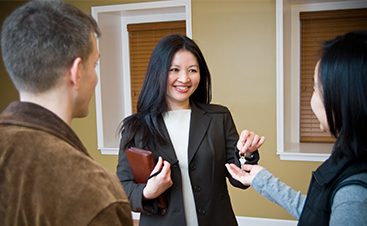 Our Real Estate Brokerage Firm is proud to focus exclusively on new-home construction so we can funnel our experience down one avenue for your convenience. We’ll handle any project from family homes in the suburbs to mansions along the sunny beach; we’re here for you! 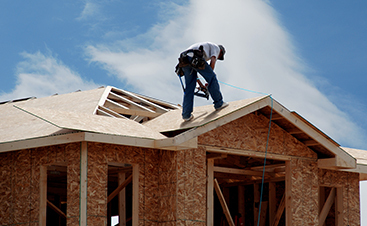 Working to eliminate the stress, hassle, confusion, and frustration inherent in residential construction projects, we work on the project for you, establishing the connections you need to ensure a job done right. From helping you to obtain feasible, affordable financing with trustworthy lenders to make sure that every design and decor touch is added to your specific expectations, we ensure high-end services, every step of the way. Your peace of mind is our first goal and our benchmark for success is your complete and total satisfaction. Furthermore, we aim to connect you with the resources you’ll need when living in Florida. Whether you and your family are new to the area, or are Florida natives, we can help you understand what community resources and services are sure to serve your needs best. Without fail or compromise, our every effort is carried out with care and personal attention. For all-encompassing home-building assistance, contact the area’s leaders in custom new home construction. 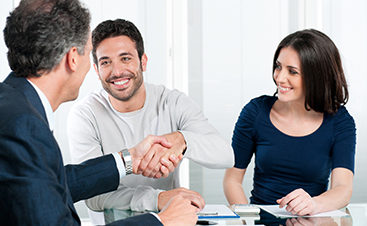 We promise high-quality connections and services that exceed your expectations. 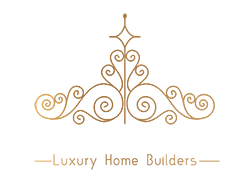 ©2018 Florida Luxury Home Builders - Do not copy. All rights reserved.